Text that students include on the Upload Assignment page. A combination of both text and attached files. Visit a content area i.e. Assignments in the course menu. Make sure the Edit Mode is ON. Roll over the Assessments button. Fill in the Name and Color (required field) in the Create Assignment page. Add instructions in the content editor (optional). Attach a file from your computer by clicking Browse My Computer or the Files repository of the Control Panel by clicking Browse Course. Enter the Due Date for the assignment. After Due Date has passed the submitted assignments are graded as late. Add the Points Possible so as to grade the assignment (required field). If you do not wish to grade the assignment add the 0 value. In the Submission Details field, choose if this would be an assignment for each student to submit individually – choose Individual Submission radio button – or it would be assigned to a group of students you have already created in Blackboard – choose Group Submission radio button. Select the Number of Attempts for assignment submissions that will be allowed to the students. In the Grading Options field you can enable Anonymous Grading, which hides the name of all students during the grading process. You can disable this option on a specific date or after all student submissions are graded. You can select Delegated Grading, which passes grading responsibilities to other graders. Once you have enabled this option, a field will appear below where you can select where to give grader privileges and which papers you want them to grade. In the Display of Grades field, you can select how you want to grade the students and how these grades will appear . 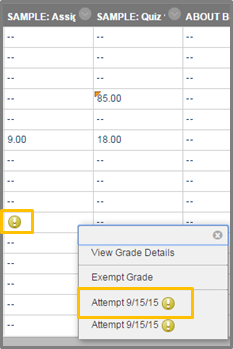 In the Primary Display option, you can select in what format you want to grade the students (ex. Score). 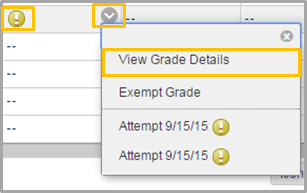 In the Secondary Option you select in what format you want the grades to appear in the grade center. Check Include in Grade Center grading calculations if you don’t want to include anonymous graded assignment in column calculations. Check Show to students in My Grades, if you want to enable student to view the grade of this specific assignment. Check Show Statistics if you want to show statistics of this specific assignment like the average of all the grades of the students. Define the availability of the assignment by checking the Make the Assignment Available check box and select the Number of Attempts for assignment submissions that will be allowed to the students. You can also choose the assignment to be available on a certain period of time by filling in the Limit Availability fields. Check the Track Number of Views check-box so as to receive reports on submission and views of students for this assignment. The students will click on the link to submit their assignment. Instructors are able to view the submitted files of the students, online. That is, view the submissions in the web browser without the need of other applications or plug-ins. The supported document types for assignment submission are MS Word (.doc, .docx), MS Powerpoint (.ppt, .pptx), MS Excel (.xls,.xlsx), and PDF (.pdf). 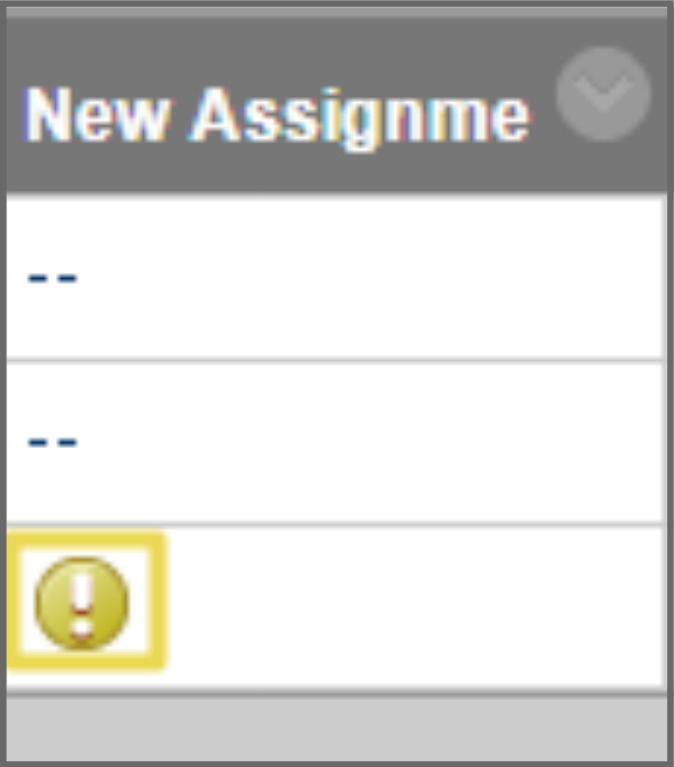 Click Needs Grading to view the assignments that need to be graded. 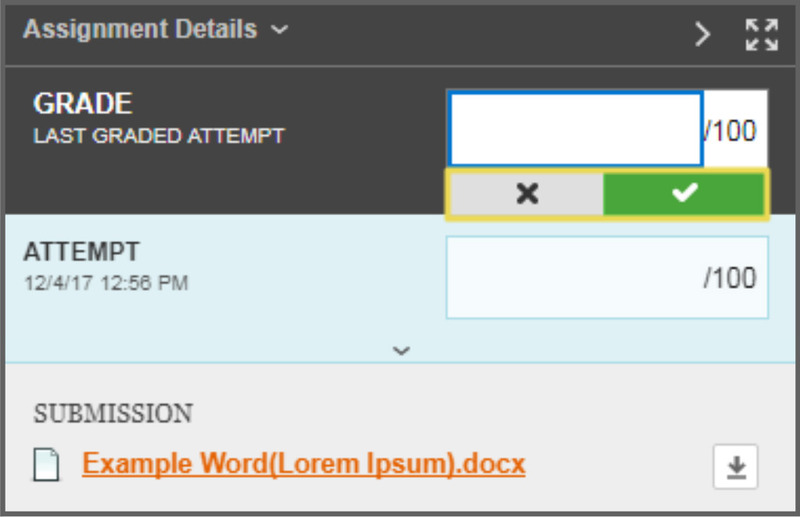 Click on the contextual menu next to the assignment’s name. The Grade Assignment page appears. 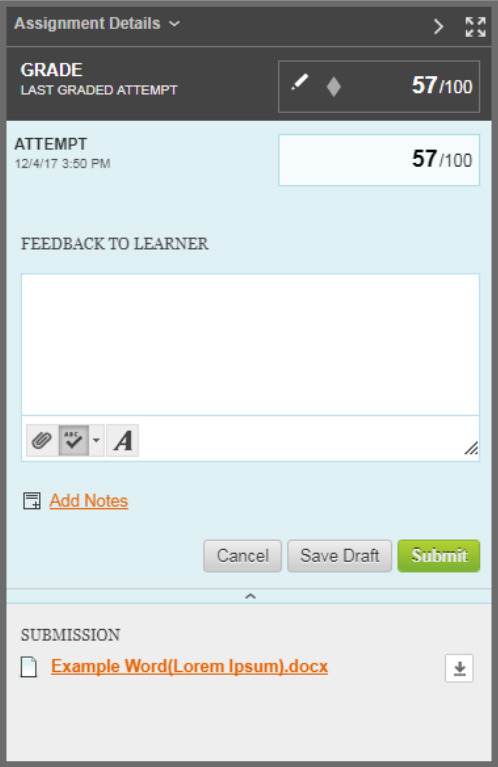 Here, you can view, download the User’s paper and provide feedback to the student. You can also attach files. When you finish click Submit. Click on the contextual menu next to the student’s submitted assignment. 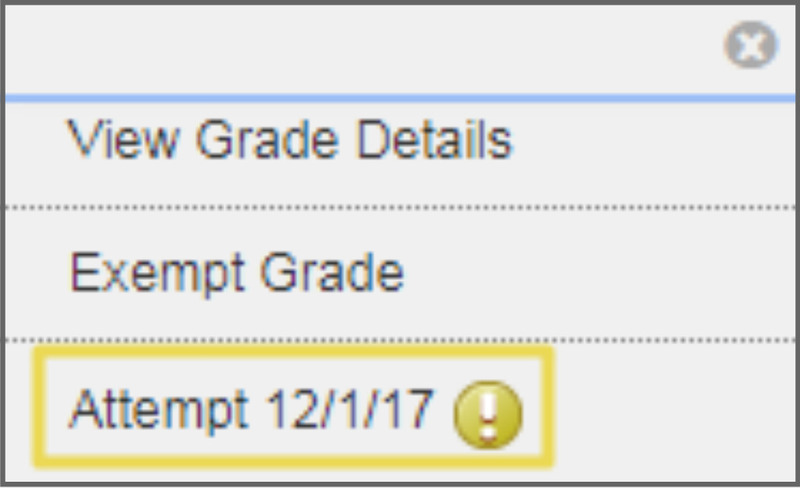 While on the Grade Details page, click Clear Attempt to clear a student’s attempt. Navigate to Control Panel > Grade Center > Full Grade Center. 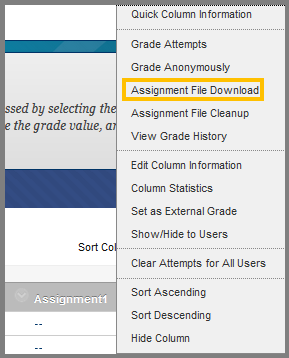 While inside the Full Grade Center, find the assignment column and locate the student’s submission that you want to grade. The submission is declared by an exclamation mark icon. 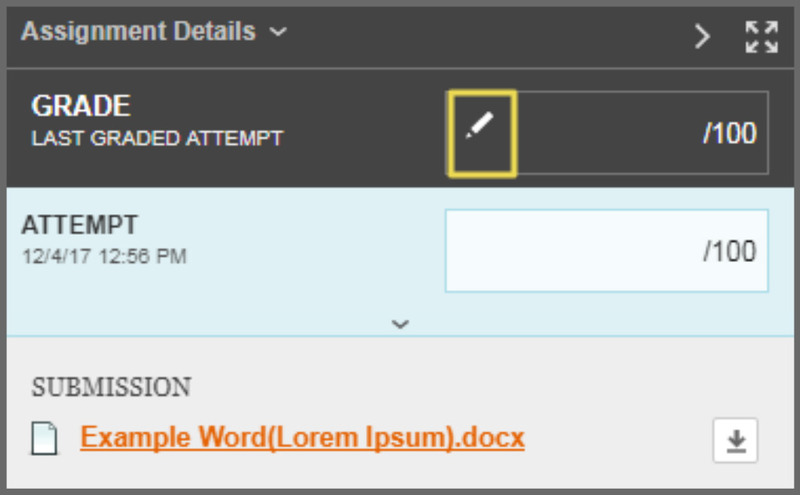 Click on the contextual menu (arrow icon) next to the exclamation mark of the corresponding assignment to view it and grade it. Comment directly into the student document. From the inline viewer toolbar, you can zoom in and out, comment, annotate and move from page to page. Provide optional comments and a Grade. While in the Grade Center >Full Grade Center, click the contextual menu of the column that contains the assignment you want to download. From the contextual menu, click Assignment File Download. 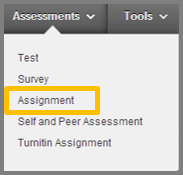 While inside the Assignment Download page, select the student assignments you want to download and press Submit. 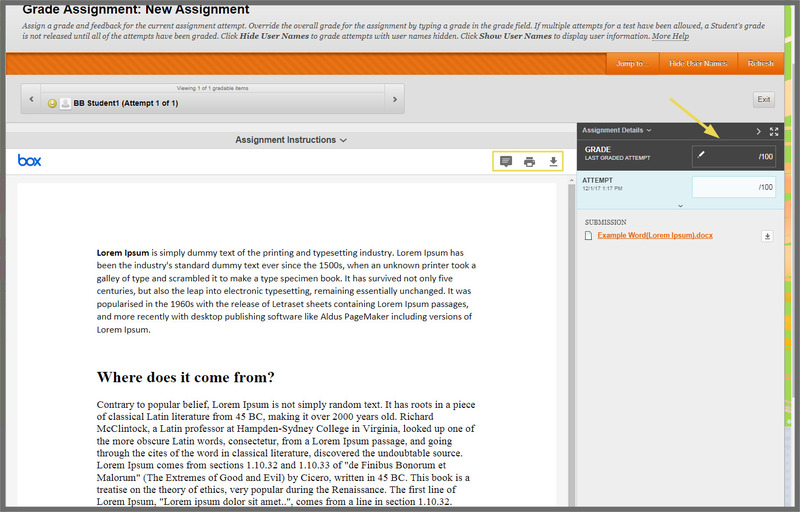 While on the next Download page, click Download Assignments now link. In the pop-up window that will appear, select Save File and click OK. Select the location in your computer that you want to download the file and click Save. 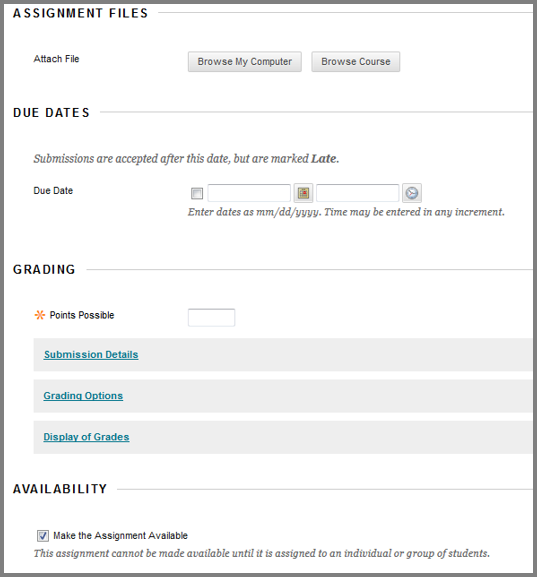 Blackboard added a new way to preview submitted assignments which is called ViewBox. 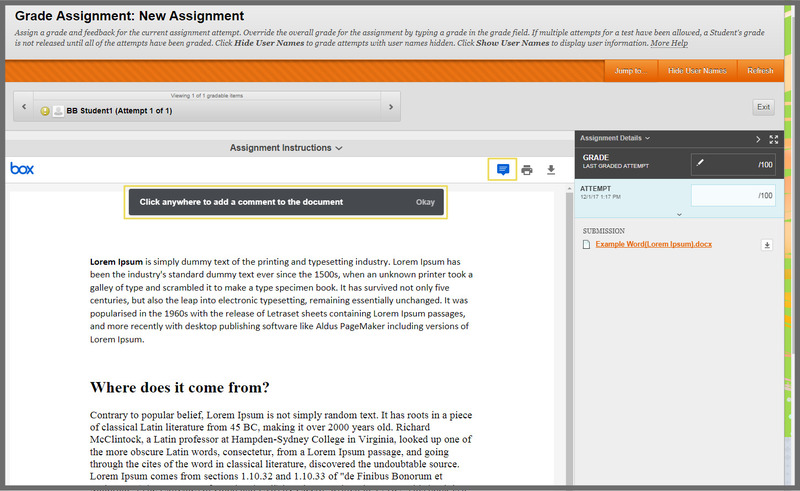 There are some new features that offer you the ability to annotate submitted assignments, print them and download them. In order first to access a submitted assignment you will need to go to Course Management, Grade Center and then select Full Grade Center. When you enter inside your Full Grade Center, you will need to find the column that has the specific Assignment and the user. When you find it, there will be an exclamation mark in a green circle which means that it needs grading. Move your cursor inside the box area where the green circle with the exclamation mark is and then press the down arrow that will appear on the right of the box. When you open the drop-down list press Attempt in order to access the submitted Assignment of the specific user. 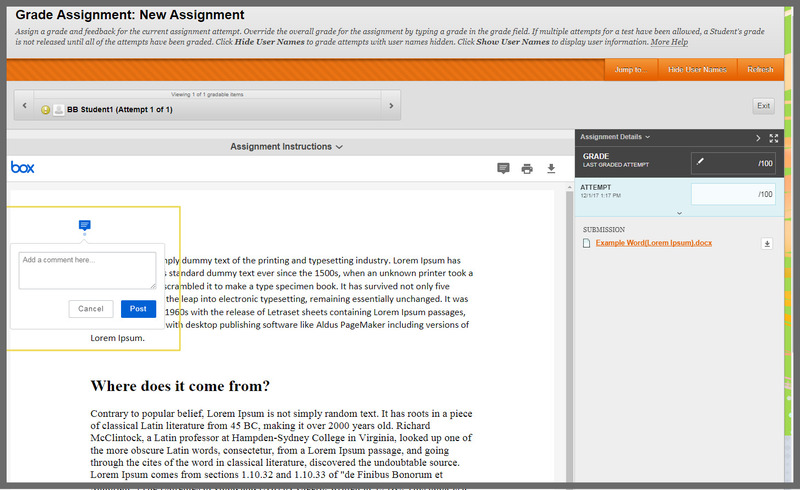 Once you enter inside the Assignment, ViewBox will start loading the preview of the assignment. 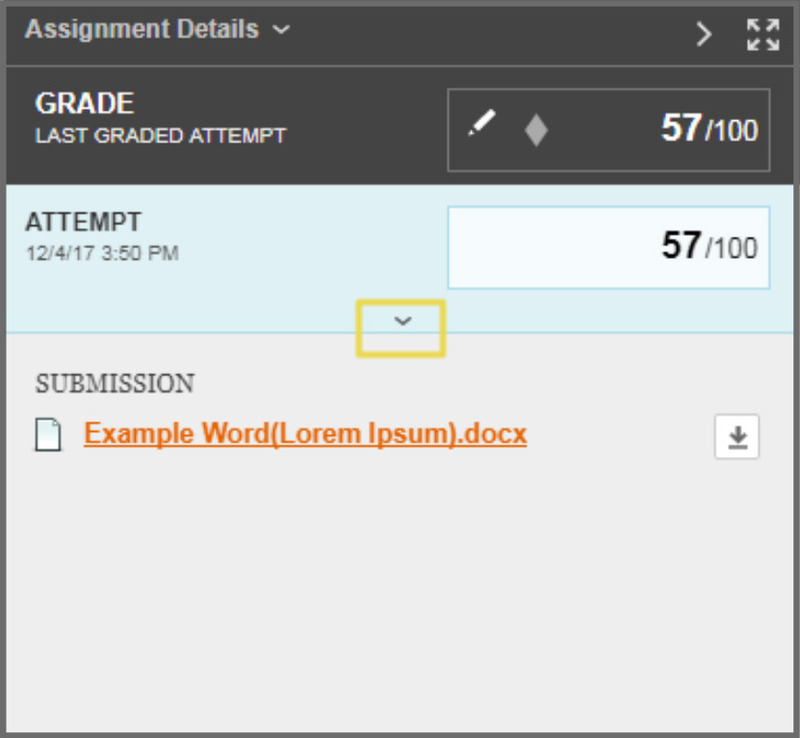 On your top right you can enter the grade of the assignment after you have examined it. Point Annotation Mode: You can enter a point wherever you want inside the text and also write a comment. Print: You can print the specific Assignment. Download: You can download the specific Assignment. ATTENTION: You can not print the annotated document. You can only view it online. In order to annotate a text you have 2 options. You can either use the Point Annotation Mode or highlight specific areas on the text and leave a comment. If you want to use the Point Annotation Mode click on the first icon. A message will show up. Press Okay. Your cursor then will become a cross. Choose the spot you would like to enter your point and click there. The point then will be created and a box area will open for you to write your comment. You can either Post or Cancel. If you choose to highlight specific lines in the text, just underline the part you want. Two icons will show up. The first icon is to highlight the specific text and the second one is to add a comment to the highlighted text. If you choose to do both it should look like this. In order to grade an assignment you will need to go the right of the Assignment where it says Grade. Click on the pen that is inside the box area. Once you press it, enter the grade you want and then click on the x if you want to Cancel or click on the check if you want to Save the grade. In case you want to change the grade just follow the same steps. In order to give feedback to the student just press the down arrow under the Attempt grading. view all New Box View annotations. add or edit your own New Box View annotations. upload over 100 different file types. To see the supported file types just press here. use point-based comments and highlighting for annotating.